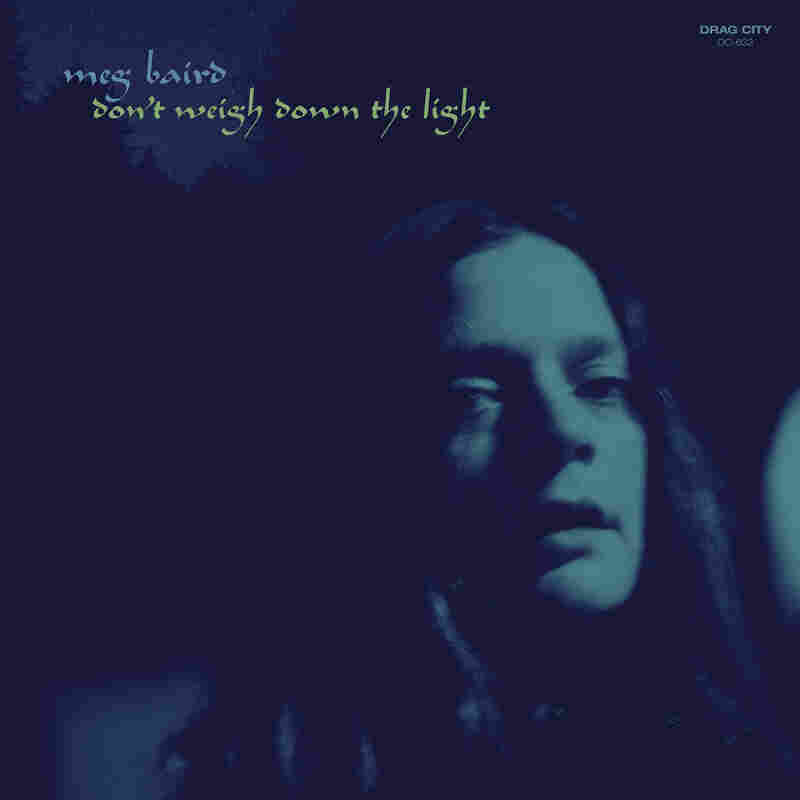 Review: Meg Baird, 'Don't Weigh Down The Light' The Philly singer, once of the psych-folk band Espers, makes Sunday-morning music that sets her celestial voice against dreamy electric guitar. Sunday-morning music is too often overlooked. For the most part, we check out music news while we're sitting at our desks at work, usually during a glance at our social-media feeds. That sort of interaction is inherently brief — we scroll, maybe click, and then it's back to the grind. Meg Baird makes music that's diametrically opposed to the grind, the type you listen to when you want to leave the working world behind. The San Francisco folksinger doesn't have a Facebook account, let alone a publicist to update such things for her. Her only timeline is a Discogs page that plainly lists her solo albums and collaborative projects, fittingly by years rather than minutes. This seeming disconnect with contemporary culture exists in her music, too. Baird got her start in the Philadelphia band Espers, one of the leading lights in an international psych-folk scene that flourished before the web as we currently know it really took off. (The band released its first album in 2004, two weeks before Mark Zuckerberg launched thefacebook.com.) Touchstones included British folk icons like Pentangle and Fairport Convention, and her affection for the Albion of old carried over to her own projects, beginning with 2006's spellbinding Leaves From Off The Tree. That album, recorded with Espers bandmate Helena Espvall and Sharron Kraus, conjured the songs of prerecorded British and Appalachian music. In the years since, Baird's songwriting and production have evolved while staying true to her roots, to the point where her new album, Don't Weigh Down The Light, sounds positively singular. Baird's control of her voice has improved with each album, and it's never sounded more celestial than in "I Don't Mind" and "Stars Unwinding." Her words, which sometimes blur together in Liz Fraser fashion, float above a tapestry of dreamy electric guitar by partner Charlie Saufley; the result recalls the work of Baird's old Philly friends in The War On Drugs. The record's bucolic balm is summed up nicely in "Past Houses," when Baird sings, "Brand-new words won't get in the way / Of old sayings' magic, things that we need today." Don't Weigh Down The Light is exactly what many of us need today: a reminder that Sunday morning is in your mind, and attainable at the click of a play button.